New films on Blu-ray and streaming, including BlacKkKlansman, Teen Titans Go! To the Movies, and The Incredibles 2. 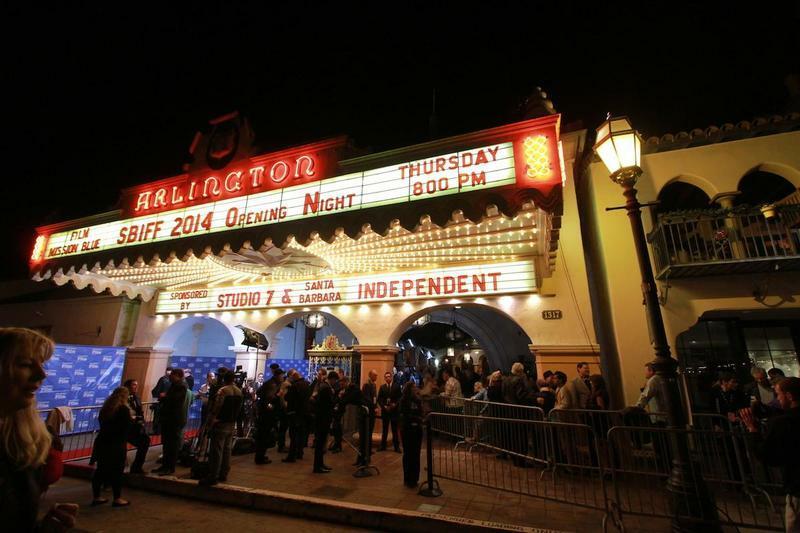 Far Flung Correspondent Anath White reports from the Santa Barbara International Film Festival.